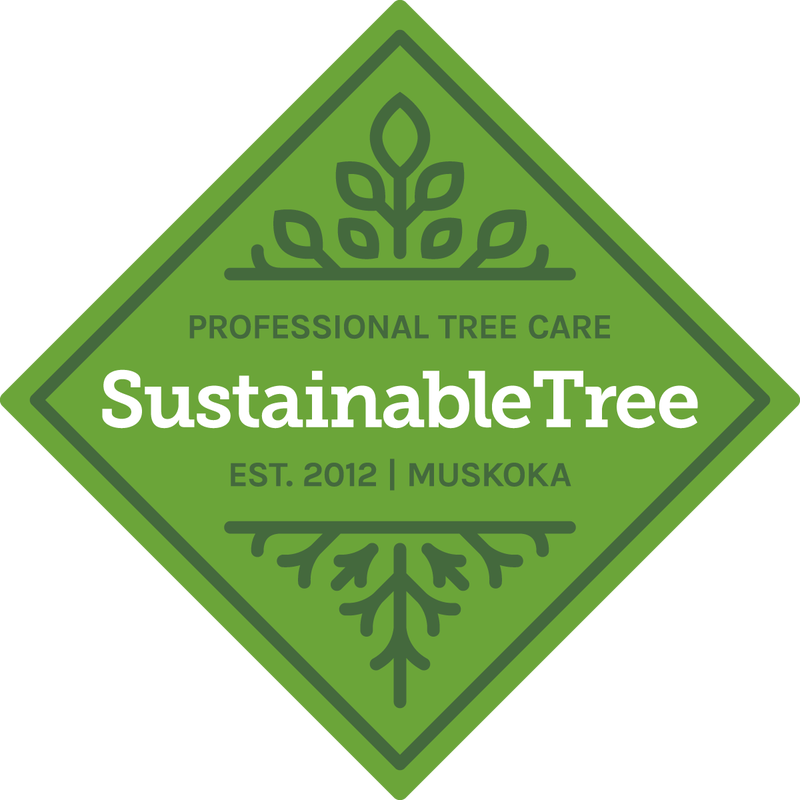 ﻿At Sustainable Tree we strive to deliver professional tree care services with a commitment to achieving a more ecologically sustainable landscape in Muskoka and across Ontario. Serving the greater Muskoka area, Sustainable Tree offers complete tree removal, pruning/trimming, planting, tree protection, soil and tree health care programs. Completed to maximize safety and to mitigate the risk of damage to your property. We know trees. We'll make sure you get the right tree for the available planting site. Improve poor branching structure and remove deadwood to minimize hazards. Protect your trees during construction and landscaping. We'll help you determine which trees to protect prior to development. Need better views? We remove only what is absolutely necessary to maintain your trees' health and provide that beautiful view. We remove only what is absolutely necessary to maintain your trees' health and provide that beautiful view. The soil is a complex ecosystem which has an enormous impact on the health of your trees. Keeping your soil healthy is our first priority. The soil is a complex ecosystem with an enormous impact on the health of your trees. Keeping your soil healthy is our priority. Trees play a very important role in the ecological health of our beautiful landscape in the Muskoka area. With increasing pressure on our lakes from development, maintaining the integrity of our trees and the growth of our forests is a necessity. ​Thinking and acting sustainably is the best way to ensure that we maintain our trees for future generations to enjoy! 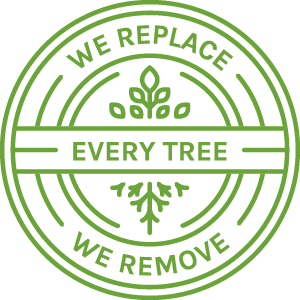 We pledge to replace every tree we remove with a new seedling. We believe this is the key to being sustainable. We aim to provide total tree care from sapling to maturity and educate our customers on the value of trees for the health of the forest as a whole. Managing wood "waste" is a priority. Sustainable Tree is diligently working toward a goal of 100% wood waste recycling. "Knowledgeable, skilled, left the site clean and tidy, prompt, friendly and cheerful - a clear 10/10!" "They understood the urgency of the matter and dealt with the issue quickly and professionally. I set a high bar and they are one of the few who have ever exceeded it." "I want to compliment you on a job WELL done. We were there yesterday and I am truly impressed that the area was immaculate. Many contractors leave a mess and you did not. Fantastic! We will be calling you for our work from now on!! Thank you very much!"